Shelumiel Ryan Abapo- July 11, 2017, 5:44 a.m. If you are currently looking for ways to expand and develop your business without spending more hours doing the job yourself, then hiring a Filipino virtual staff might just be what you need. 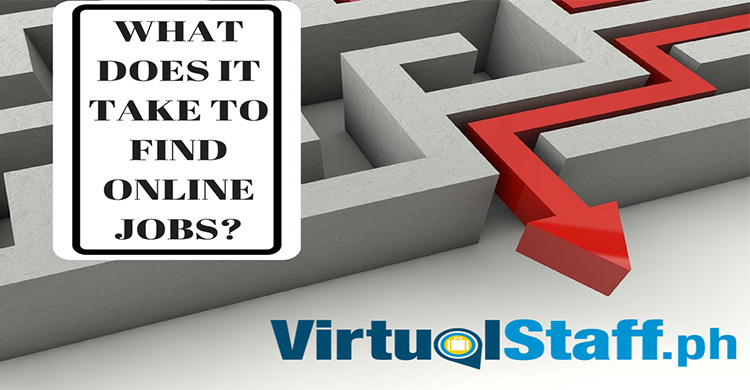 A lot of companies, small and big alike have turned to hiring virtual staff to help them in their company’s needs. Among the widely employed virtual staff around the world are Filipinos, who boast of good English language skills and a very good work ethic. But before you decide to hire Filipinos as your virtual staff, you need to do some things first. Introduce yourself and your company- A Filipino looking to be employed as virtual staff will look for employers who clearly exist with businesses up and running. They may already have obtained information of your company, but it would be better or you to explain the nature of your company to them. If you’re currently developing or expanding your business, make sure that you explain it to your Filipino virtual staff. Explain the job to your Filipino virtual staff- After introducing yourself and your company, inform him of the nature of his job. Specifically, inform him of the specific tasks and jobs he is expected to deliver. Generally, a virtual staff can be employed to do a number of tasks. This would include accounting, blogging, data entry, email and schedule management among others. Additionally, explain to him the working hours you prefer whether it be regular or flexible depending upon your needs and your assistant’s availability. 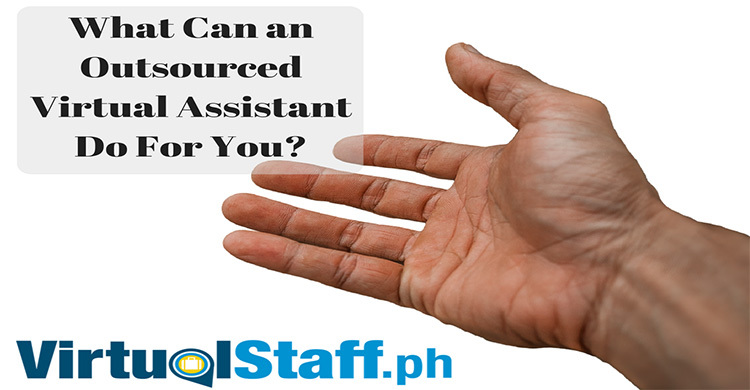 It is also suggested that you make yourself clear if you would want to employ a Filipino virtual assistant who will be employed long term or only for a specific project. Explaining the nature of the job and your preferences early on will make your business running smoothly. Explain how much it would cost- Obviously, your decision of hiring Filipinos as virtual staff would mean savings on your part being the employer. You will usually pay your Filipino virtual staff around $3 dollars per hour. Although that might seem low based on the employment standards of your country, but with the range in the Philippines, many Filipinos consider this sufficient. This is considering the flexibility of the working hours they can spend doing the job or the ability to be able to work at home especially for freelance virtual staff. Knowing it is one thing, but you also need to inform to your virtual staff how much they will be earning. 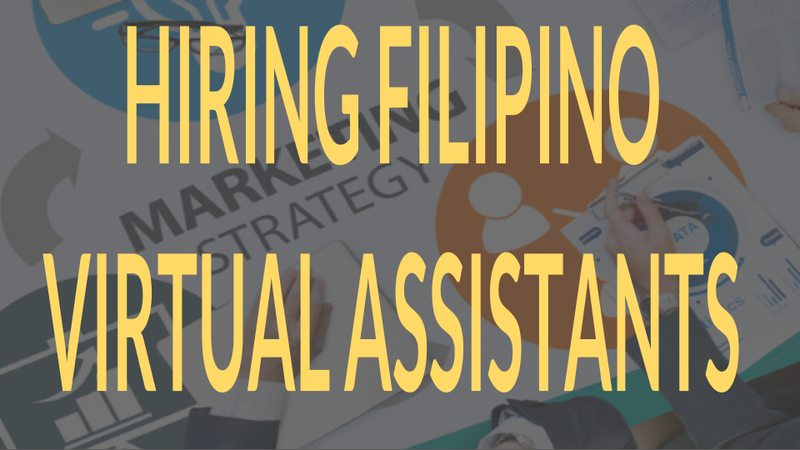 Additionally, you might want to increase the rate depending on the amount of job your assistant finishes.Discover in this video WHY WOULD YOU WANT TO HIRE FILIPINO VIRTUAL ASSISTANTS? How to assign and delegate tasks- With a clear job description and the amount your assistant will earn, you will now need to focus on assigning and delegating tasks. You will obviously be working with your virtual staff on a time difference. Although this might seem daunting at first, you can consider this to your advantage. You can provide a list of tasks to be done in a day or weekly depending upon your preferences. Since Filipinos are known to work independently, you can be sure that whatever task you set forth in a day or in a week, will be finished in no time whatever the time zone may be. Just make sure to completely disclose any relevant information regarding the task and the expected output. Additionally, you might want to use a time-tracking software to monitor your assistant’s working hours and review the work they have done. Train and develop your virtual staff- Not every Filipino wanting to be employed as a virtual staff is the same. They might have experienced working as a virtual staff before, but that does not mean you can already expect the same from them. Remember, you have your own preferences on how things or tasks should be done. Thus, you should need to train your virtual staff based on your preferences beforehand. Make sure that you train and guide them initially up to a point where your virtual staff can already work independently. Filipinos are known to produce good results, just make sure to develop and train them well. Praise your virtual staff for a job well done- After every successful task or after finishing a specific project, make sure that you praise your Filipino virtual staff for a job well done. Just like any other member of your staff, your Filipino virtual staff will feel accomplished and appreciated if you recognize the successful tasks they have finished. You can do this through an e-mail or through a skype conversation. Remember, you also need to develop a relationship with your virtual staff in order to develop a good working relationship with them. You might think that hiring Filipino virtual staff will need a great amount of work on your part. 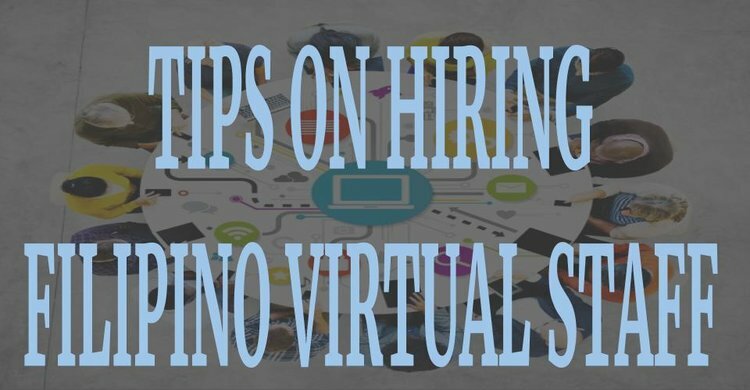 But when you remember and follow these tips, you will definitely enjoy and benefit from your Filipino virtual staff in the long run. Learn more about working with, finding and hiring Filipino virtual assistants at www.virtualstaff.ph free outsourcing masterclass. How much does a Filipino virtual assistant cost?